Changing Lives With Acupuncture Since 2014. 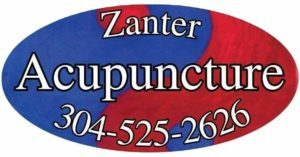 Zanter Acupuncture is a Huntington, WV acupuncture clinic that was founded in 2014 by Tonia Zanter. 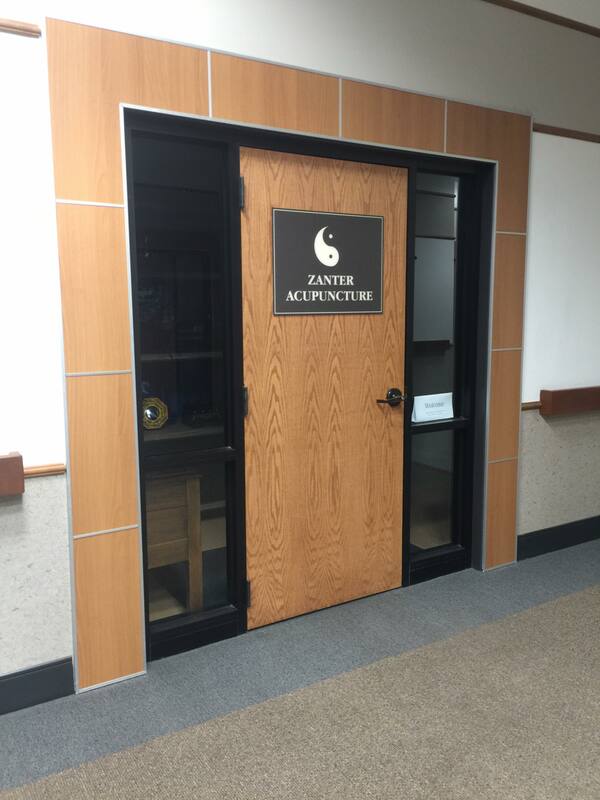 With nearly 30 years of experience, Tonia Zanter can tend to any of your Acupuncture or Traditional Chinese Medicine needs. Call us today at 304-525-2626! The movement of Qi is the foundation of Acupuncture Treatment. Qi is a concept unique to Chinese philosophy and medicine. It has no true translation. It is both energy and form. We relate to Qi by observing the natural world and understand that we, our human bodies, are part of the natural world. This is the observed science of wellness. Our office is located at 5185 US Route 60 East, Suite 20, Huntington, WV 25705.